City College of San Francisco offers in-person and online real estate courses. 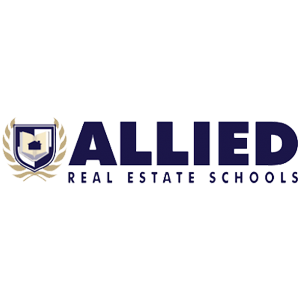 Its instructors teach real estate principles, escrow fundamentals, real estate practice, and more. In this article, we cover its pricing information. 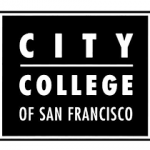 Ready to get started with the City College of San Francisco? Visit its website. As of the date this article was written (01/25/19), there are very few City College of San Francisco reviews online. If you are a past or current City College of San Francisco student, leave a review to help others who are deciding whether or not to apply for a program. 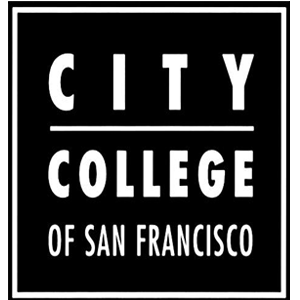 City College of San Francisco charges fees per unit which cost $0 (via Free City) and $46 for San Francisco and California residents, respectively. Rates for Non-California and International residents are $234/unit for tuition, $36/unit for enrollment, and $7/unit for capital outlay. Other required payments for all students are for student health, activities, and more. *San Francisco residents may benefit from Free City’s free enrollment. It is a partnership between the City & County of San Francisco and City College of San Francisco and is funded by San Francisco voters to provide their residents free education. 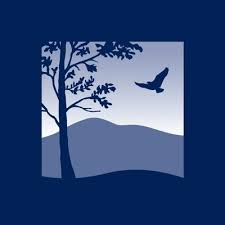 Interested students may check out its website to learn more about specific qualifications. Ready to get started with the City College of San Francisco? Visit its website. Best Online Real Estate School 2018 – Brightwood vs Career Webschool vs Real Estate Express — In this guide, we compared the best online real estate schools in terms of where the courses are offered, their cost, and the length of time needed to complete the courses. We determined the best overall, as well as the best budget online real estate school, and provided an in-depth review of our top three picks. Are City College of San Francisco’s online real estate courses self-paced? No, they are not. City College of San Francisco offers traditional online courses which match its Spring and Fall semesters, and these last for 17.5 weeks. Its new online learning website, CityOnline, provides courses with various lengths and start dates. Are the contents of City College of San Francisco’s online real estate courses the same with its in-person classes? Yes, they are. It also has the same transferability and credits as its face-to-face counterpart. Not sure if City College of San Francisco is the right fit for you? Read our reviews of all top online real estate schools or check out one of these three City College of San Francisco competitors. 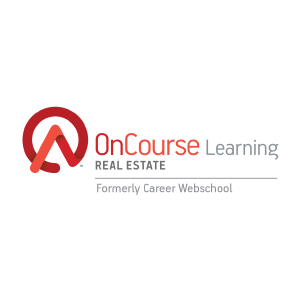 Want the Top Online Real Estate Schools?